Out July 30. Order from Amazon now. For the first time, DC collects the 1970s and 1980s short-run comics by prolific writer/artist Jack Kirby in one massive hardcover featuring the Demon, OMAC, Super Powers, The Losers and many more. 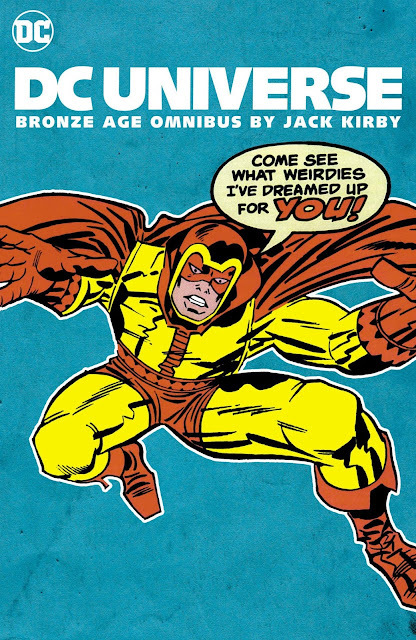 Legendary comics creator Jack Kirby's mind-boggling imagination is on full display in this massive hardcover that includes tales of super-hero adventure, mystery, war, fantasy, science fiction and even kung fu action!